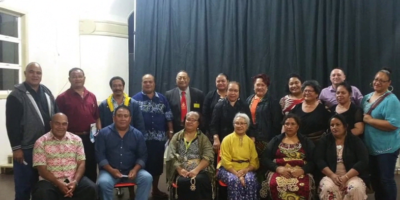 Town officer of Popua Tevita Fatai reports a drop in the number of criminal activities on the village as a result of community police active operations. 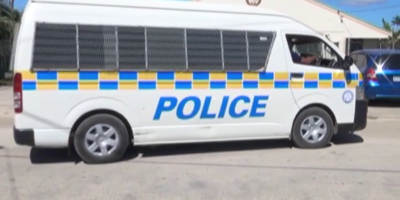 He says few months ago, crimes were increasing rapidly especially with house break-in and robbery, but since the community police started their 24-hour operation, number of criminal offences were reduced markedly. A community Police Fetuli Momo says, they started operation late last year, and there is immense evidence criminal activities have decreased. 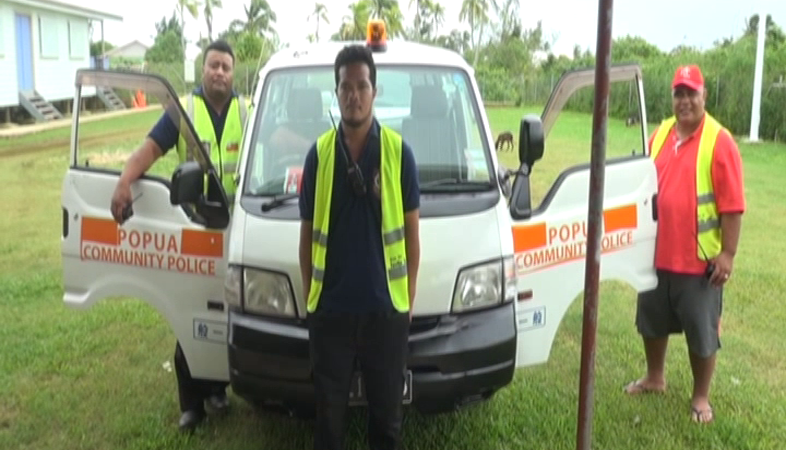 He adds, the people of Popua are very supportive with their operation and they are working closely with the town officer also along with the Ministry of Police. Just last week the town hosted a fundraising drive to buy a brand new vehicle and bicycles for the community police. Close to 2 thousand people are residing in Popua with more than 300 households.